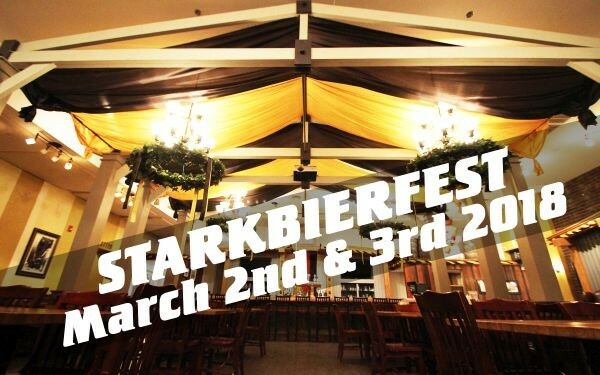 Besides the famous Oktoberfest, Starkbierfest (or the 5th season) is the second big beer festival in Munich and a great opportunity to have fun with your friends and wear the traditional Dirndl or Lederhosen. Historical origin of the strong beer or Bockbier lies in catholic religion: the monks were not allowed to eat during the period of fasting, and therefore brewed dark beer which was much stronger in calories and alcohol to substitute for food, "Liquid Bread" of sorts. You might be surprised to learn that although Stark means “strong” in German, the name of Starkbier doesn’t actually refer to the alcoholic punch it packs, rather the beer’s Stammwürze or "original wort". This indicates the amount of solids in the beverage. Nowadays most people don't fast anymore, but the dark beer and the beer festival has survived the times so don't miss this "little Oktoberfest". 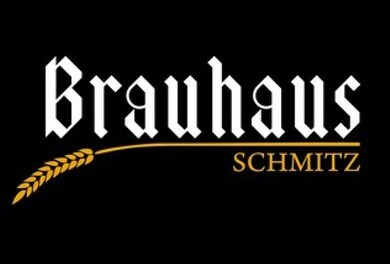 We will offer 15 of Germany's best Strong Biers! Live entertinment by dynamic duo "Hops und Schnaps" These guys are worth the price of admission alone! Decked out in BLACK AND GOLD our Brauer Bund Bierhall will have traditional bench seating for 140 of our closest friends and fans. Tickets are limited and seating is first come first serve. Special Festival menu will be available for additional purchase. Historical origin of the strong beer, or Bockbier, lies in catholic religion: the monks were not allowed to eat during the period of fasting, and therefore brewed dark beer which was much stronger in calories and alcohol to substitute for food, “Liquid Bread” of sorts. You might be surprised to learn that although Stark means “strong” in German, the name of Starkbier doesn’t actually refer to the alcoholic punch it packs, rather the beer’s Stammwürze or “original wort”. This indicates the amount of solids in the beverage. Nowadays most people don’t fast anymore, but the dark beer and the beer festival has survived the times so don’t miss this “little Oktoberfest”.